Today on Amazon you can save big on Winter Apparel for the Kids! I see many items price at 50% or even more! 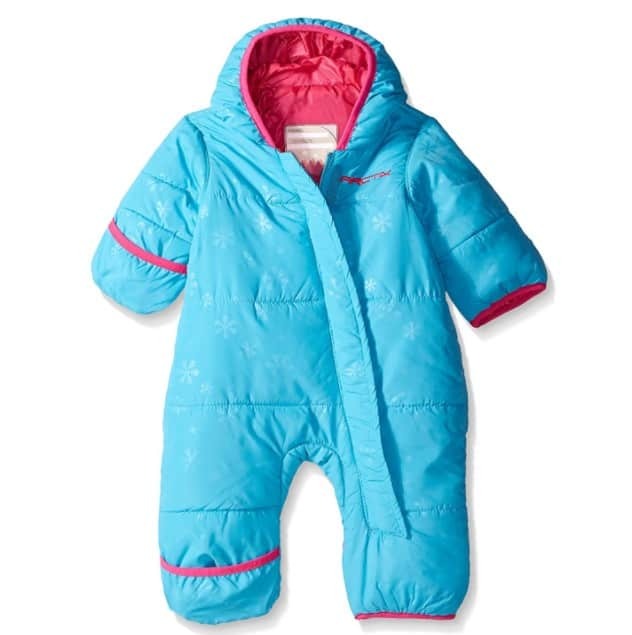 The Arctix Infant Bunting Snow Suit is on sale for as low as $12.38 at Amazon right now. That's 50% off the list price of $24.99! 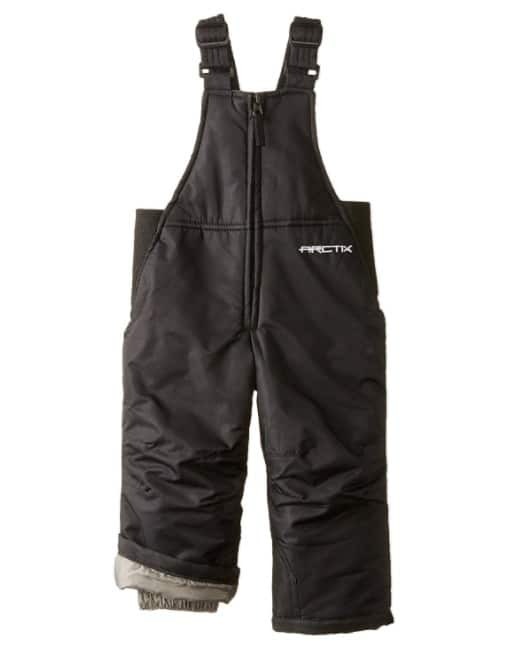 You can find the Arctix Infant/Toddler Chest High Insulated Snow Bib Overalls for as low as $9.45 (reg $28.00)!